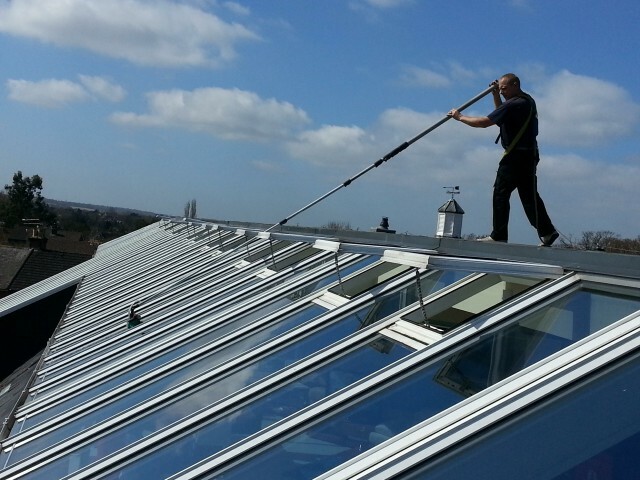 Capitol Cleaning have been providing a professional window cleaning service for all types of commercial and residential properties. 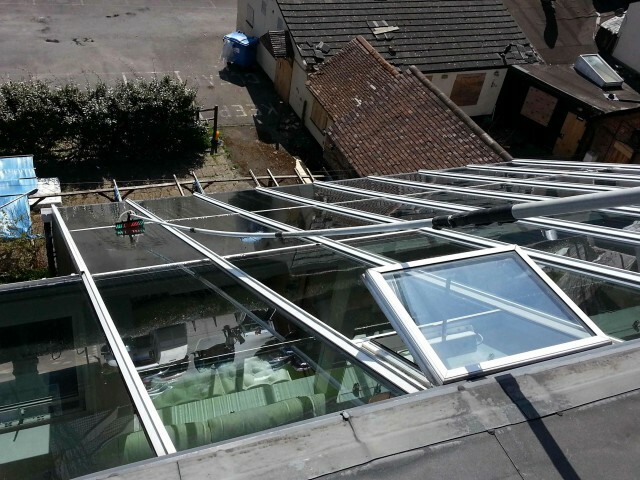 We are currently on the Hampshire Council's preferred contractor suppliers list and clean the windows of over 30 schools in Surrey & Hampshire. 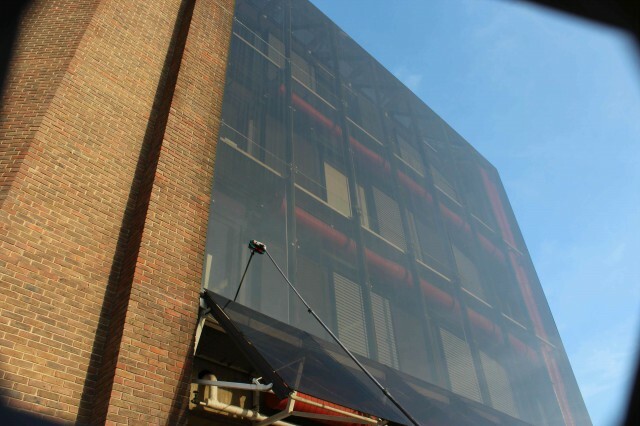 You can be confident of using the industrial window cleaning services of Capitol Cleaning Management Ltd as they have an exemplary safety record and are constantly reviewing their methods and procedures to ensure that they are using the most up to date technology and equipment for window cleaning. contact form on this site.